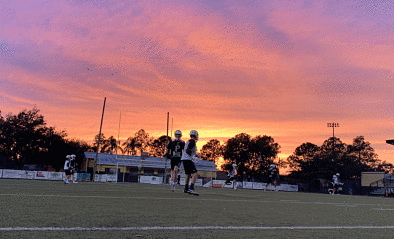 Triple Crown Lacrosse Weekly FLN Media Poll for the Week Ending 4/14/2019 – Ponte Vedra is #1! 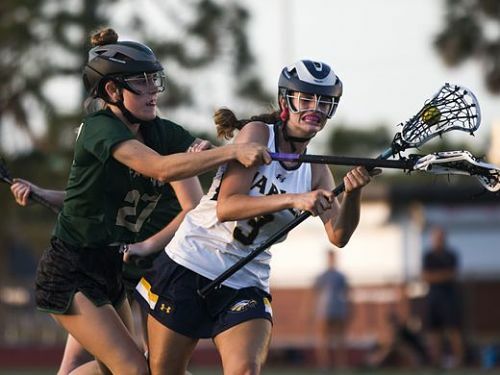 Triple Crown Lacrosse Weekly FLN Media Poll for the Week Ending 4/7/2019 – Oxbridge & Ponte Vedra Still Co-#1’s! 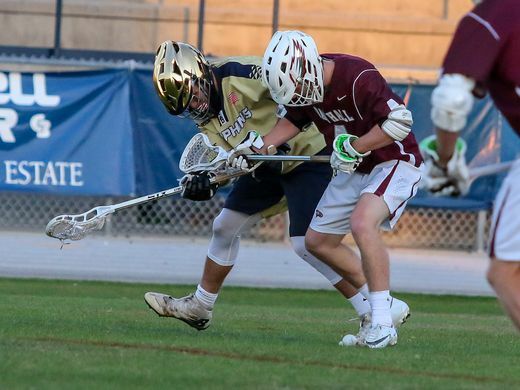 Triple Crown Lacrosse Weekly FLN Media Poll for the Week Ending 3/31/2019 – Oxbridge & Ponte Vedra Co-#1’s! 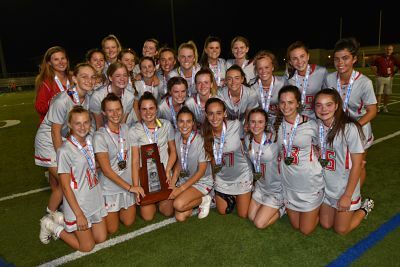 TWO Florida Schools in the Latest Under Armour/IL Girls Top 25 Poll! 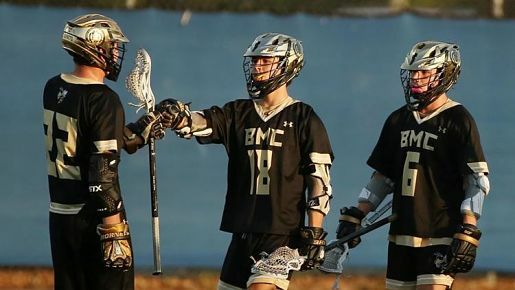 College Roundup for March 11th-12th – Game Recaps, Polls the SSC Players of the Week! To Err is Human, To Forgive Is Divine . . .
District Preview Part II – Districts 17-32! 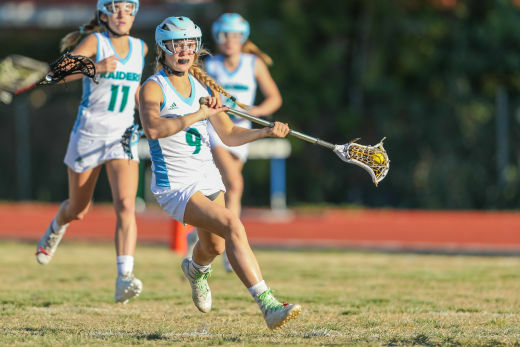 Intense Fourth Quarter Rally Lifts Ponte Vedra to the Top Spot! 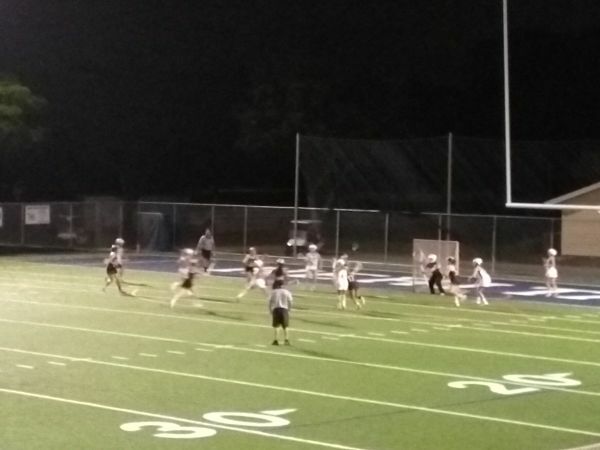 ATS – Westminster Academy Lax Captain Chase Lalonde Is Walking Again! 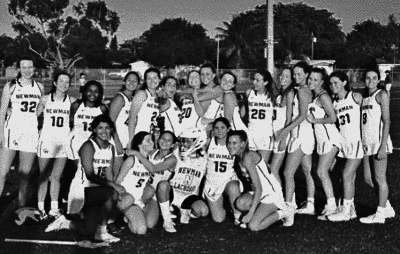 Inside Lacrosse Features American Heritage-Delray Girls’ Team! 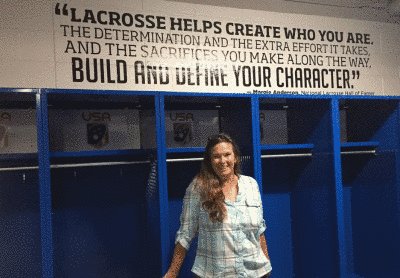 Breaking: US Lacrosse South Florida Chapter Announces Hall of Fame Inductees! 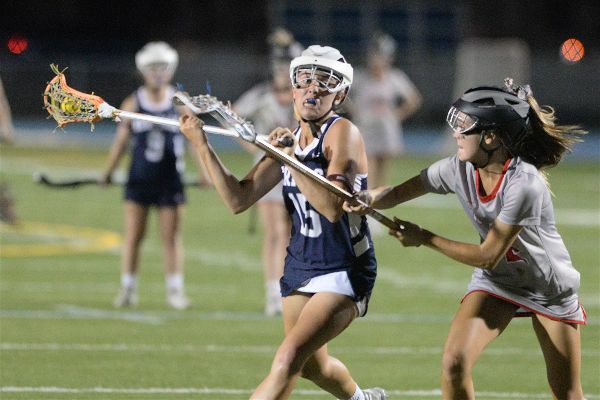 Major Force Lacrosse Announces the Tampa Open Clinic for Girls on January 20th! 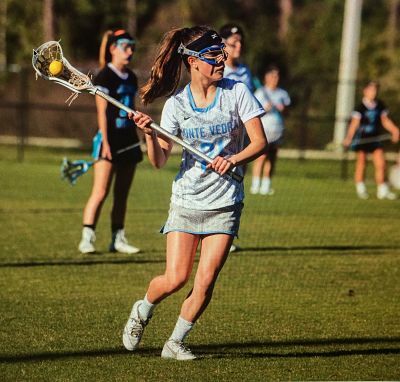 Florida’s Erin Bakes Named #2 Incoming Freshwoman by Inside Lacrosse! 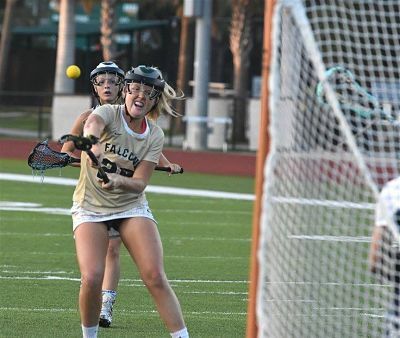 Maddie Ellis (Vero) and Tara Schecter (Pine Crest) Also Noted! 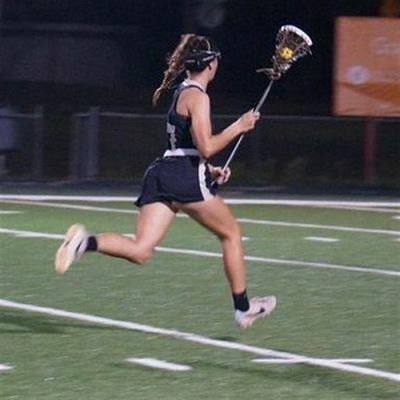 IL Class of 2020 Girls’ Rankings: Heritage-Delray’s Caitlyn Wurzburger #1! Updated standings. Lots of close games! Top 8 make the Championship bracket. 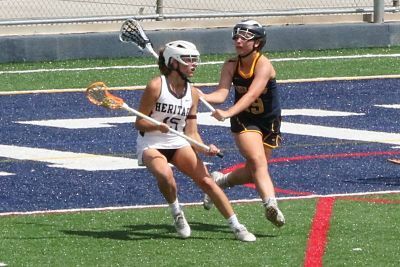 WLAX at Northview MLAX travels to Etowah for another BIG Area game! Etowah with 13-1 record this season! Congratulations to Coach Brameier on his 600th career win! I'm putting together clips for Plays of the Week today. Send yours to stats@laxrecords.com to have yours considered for inclusion. Or DM me or link to the video. Great 9-4 win tonight over @NWGLacrosse in the Conference Championship 🏆🥍 Both teams fought hard! Good luck Vikings in the playoffs. 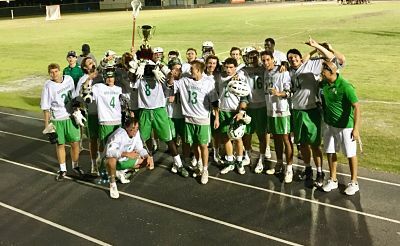 SGR: Fort Myers Takes The Edison Cup With A 13-8 Win Over Bishop Verot! 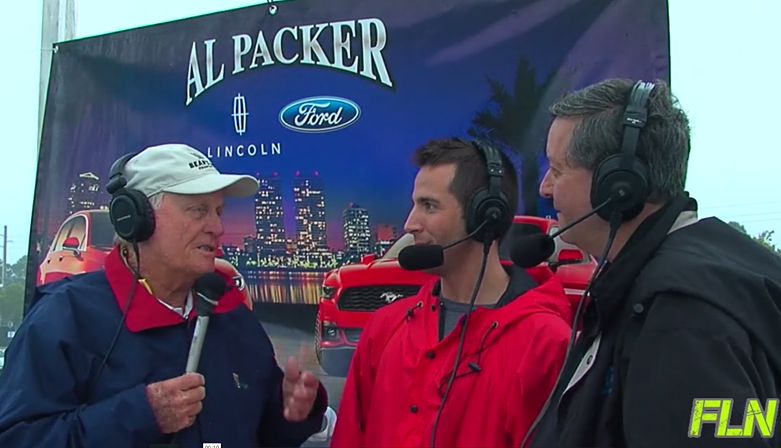 Sticks For Soldiers: The Event That Makes A Big Difference – Today & Tomorrow in Sarasota! Picking Up The Ball 2.0! 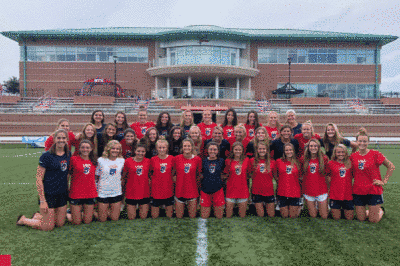 The Girls Elite Eight Is In The Books! Girl’s Sweet 16 Results! Elite 8 Set! 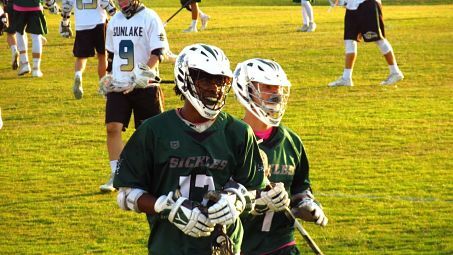 ATS: Creekside Snaps St. Augustine’s Lacrosse Winning Streak – StAugustine.com Article by Will Brown! Great TV Recaps of High School Games in The North Florida Area! 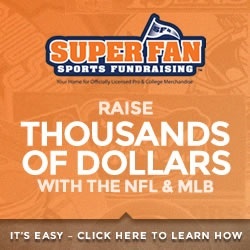 High School Coaches, Please Send Me Your Info! Both Boys and Girls Coaches! UA Underclass Tourney: Wurzburger, Harrison Lead Florida List of Those Who Impressed! Breaking: LHP Hires Former McDonogh Girls’ Head Coach Chris Robinson as Head Coach of Girls’ Program! 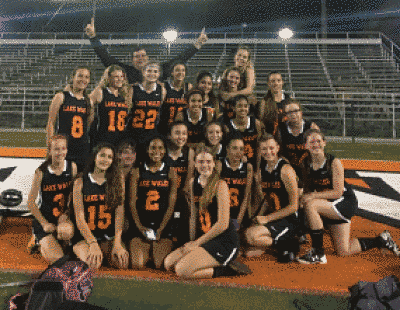 British Lacrosse Invasion – Caterham School Girls’ Lacrosse Visits Florida! 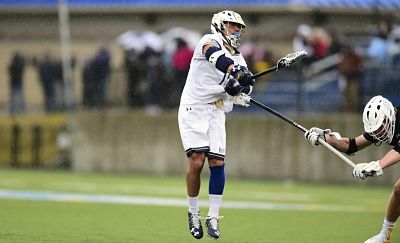 Tampa Jesuit Alum Stephano Mastro Named Mount St. Mary’s 2019 Co-Captain! 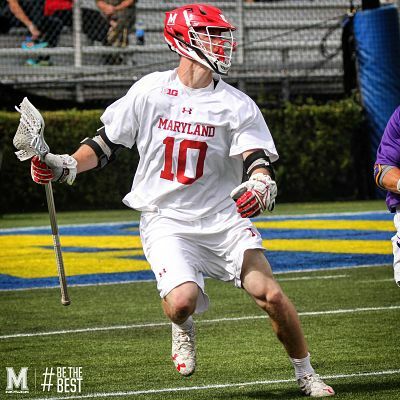 Wurzburger and Bakes Make Final 36-Member US Lacrosse U-19 Training Team! Florida Has It’s Share of NCAA Championship Weekend! Bishop Moore Alum Jeanne Kachris Named All B1G-Ten as a Freshwoman!